WORKIN’ MOMS (13x30) is back, but as the kids outgrow Mommy and Me, the moms are growing too. This season, Kate, Anne, Frankie and Jenny deal with some important questions – all while working to advance their careers: Can you forgive a cheating husband? How do we keep our kids safe while giving them independence? And how do you define a family? A pregnant Kate (CATHERINE REITMAN), still reeling from Nathan's (PHILIP STERNBERG) infidelity, aims to rebuild her life and keep her burgeoning business afloat. In order to do both, she’ll have to toughen up and get into bed with some unsavoury characters, while making room for some unexpected allies. 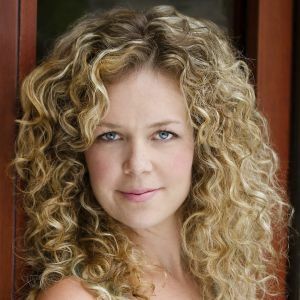 Anne (DANI KIND), still processing her Brad-related trauma, struggles in her new position as psychiatrist at the university mental health centre, and obsesses over her daughters’ safety while inadvertently putting her family at risk. Selling houses like the bubble won’t pop, a Frankie (JUNO RINALDI) we’ve never seen before is now raking in the cash and running her own agency. With a new friendship heating up, will she lose herself once again? 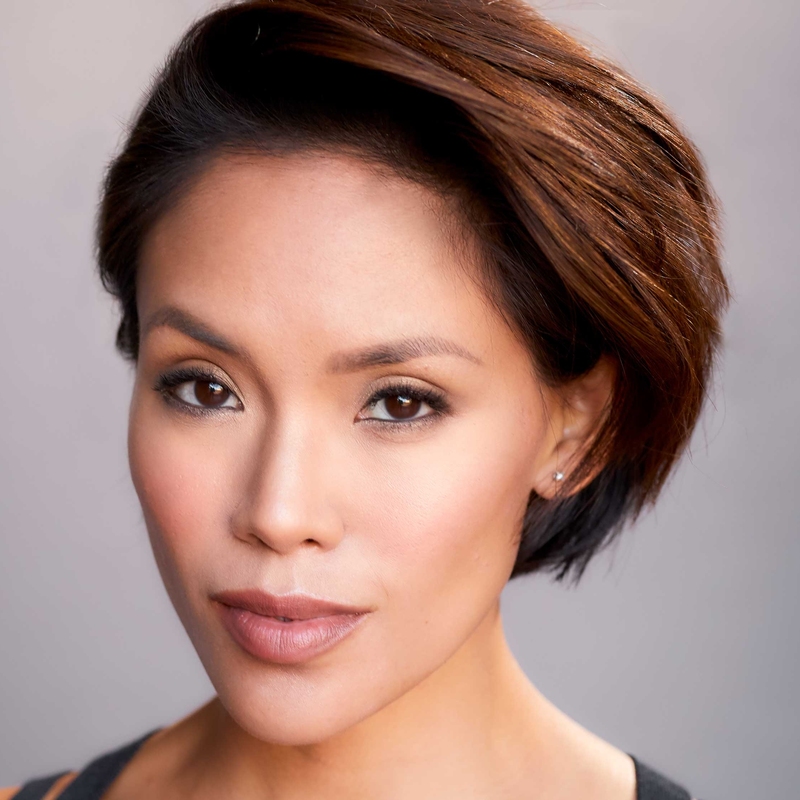 And Jenny’s (JESSALYN WANLIM) new interest in motherhood and advancing her career surprises no one more than Jenny herself. In this season of change, there is more on the line than ever before. Can the moms stay afloat in a world of professional challenges, relationship strain, psychedelic drugs, out of control teens, and new loves? 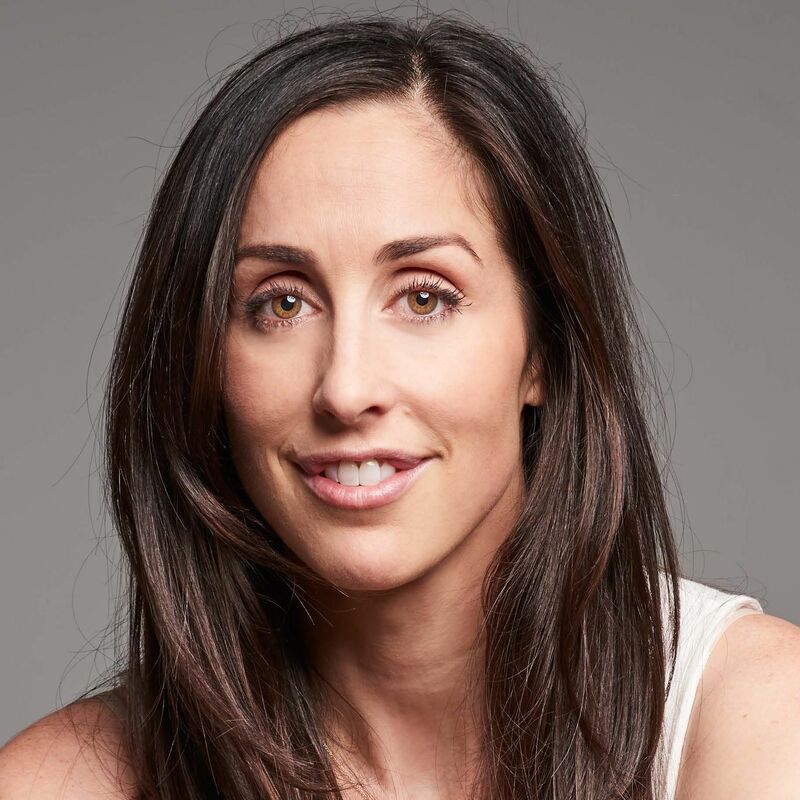 A CBC original series produced under Catherine Reitman and her husband Philip Sternberg’s shingle, Wolf + Rabbit Entertainment, season three of WORKIN’ MOMS features 13 new half-hour episodes. Executive produced by Reitman, Sternberg, Tina Horwitz and Dr. Joseph Sorge, Jillian Locke (Frontier, X COMPANY), serves as co-executive producer, Jonathan Walker (Between, Combat Hospital) as producer, and Karyn Nolan (The Stork Derby) as associate producer. 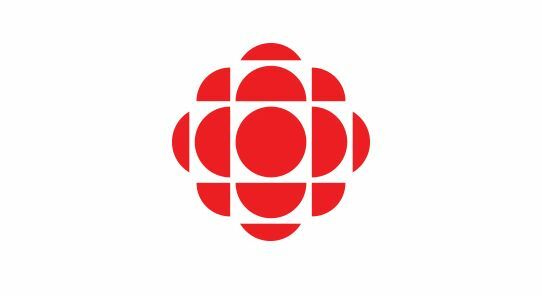 For CBC, Sally Catto is General Manager, Programming; Michelle Daly is Senior Director, Comedy; and Sandra Picheca is Executive in Charge of Production. 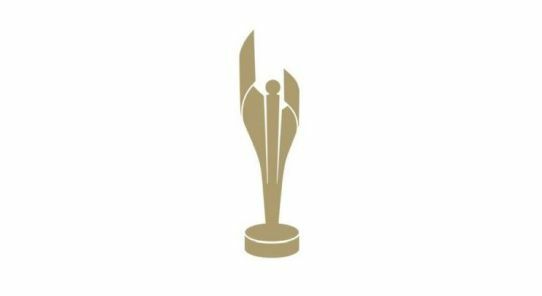 Directors for the season are Reitman, Renuka Jeyapalan (Kim's Convenience, Murdoch Mysteries), Yael Staav (Baroness Von Sketch Show), and executive producer Sternberg. 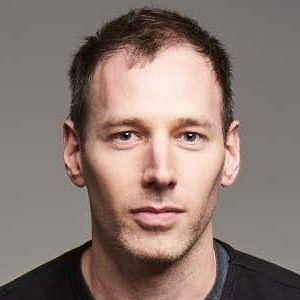 The series is written by Reitman, Locke, Kathleen Phillips (Sunnyside), Rob Baker (Guidance, Body Buds), Monica Heisey (Schitt's Creek, Baroness Von Sketch Show), Adam Cawley and Daniel Gold. Series cinematography by Maya Bankovic (In the Making, Below Her Mouth), production design by Danielle Sahota (Carmilla, How to Buy a Baby) and costume design by Sheila Fitzpatrick (Open Heart, Degrassi: Next Class).